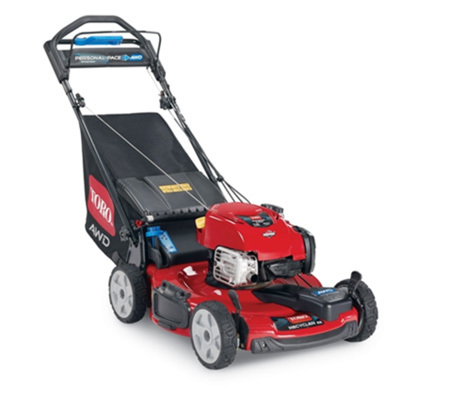 Are you looking for a genuine Toro lawn mower? 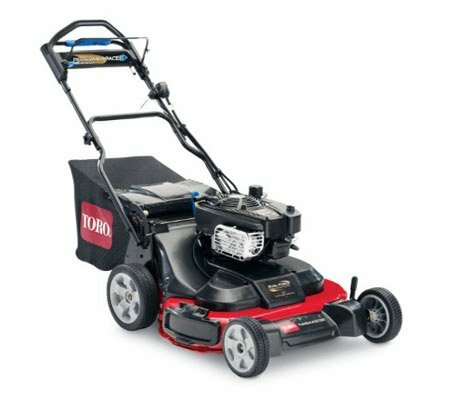 You’ve certainly come to the right place! 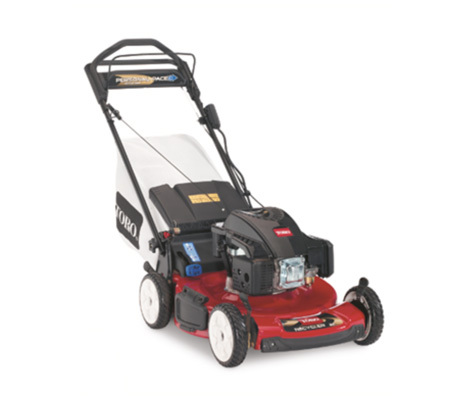 We supply a range of models that offer superior power and a durable design, ensuring that they can handle whatever you throw at them and will last many years without issue. 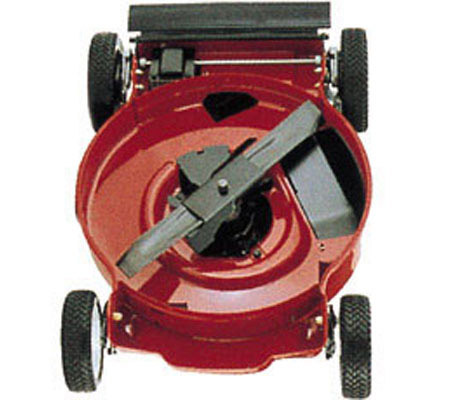 Why should you buy Toro Lawn Mowers with us? 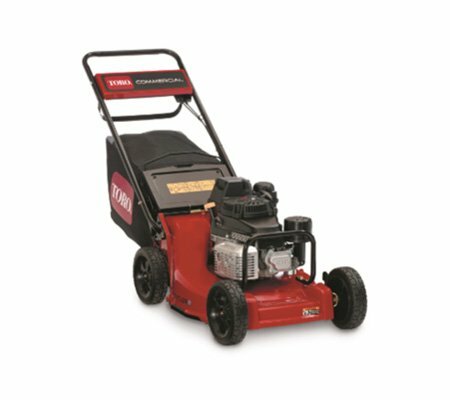 We are proud to stock a wide range of Toro lawn mowers, including: self propelled, electric start and walk behind. 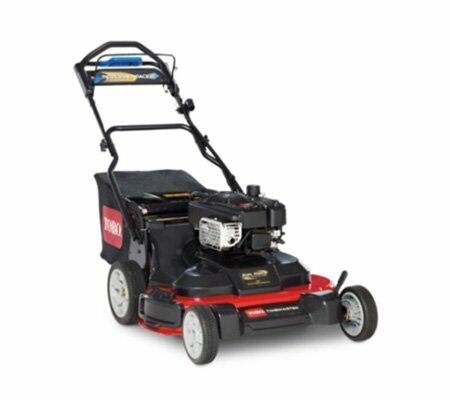 Our expert team can help you choose the most suitable model and deck size for your needs, as well as effortlessly answer your particular questions. 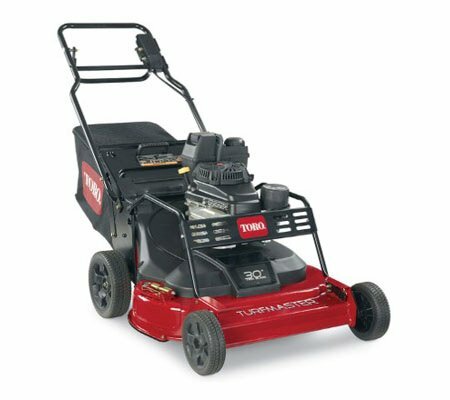 Two of the best features provided with every Toro mower include their superior power and durable design. 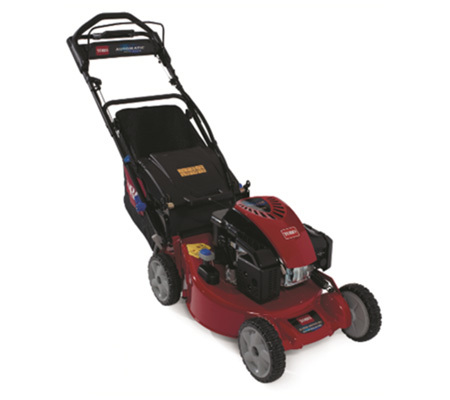 This makes these machines suitable for all types of properties, from small and flat to large and rough terrain, as well as for all types of applications, from golf care to home.